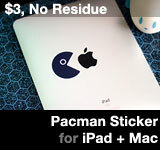 Looking for iPad mini or iPad nano? 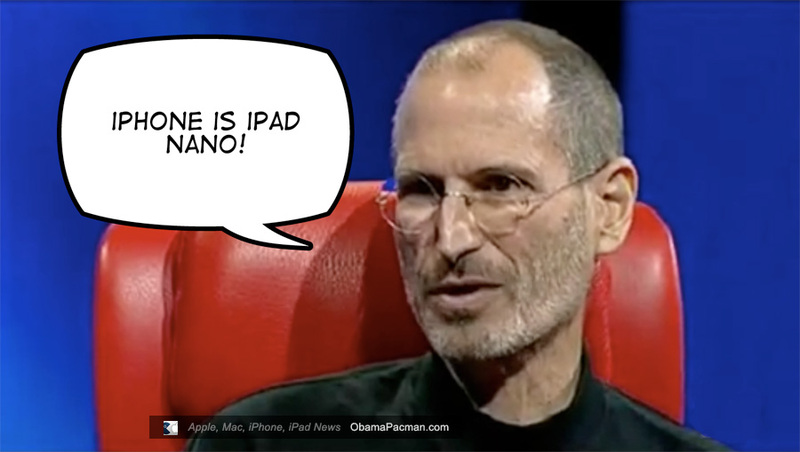 Apple CEO Steve Jobs confirms that the iPhone and iPod touch are in fact the mini iPad! Turned out that there is no iMushroom that makes iPhone larger. iPad mini or iPad nano are not in a secret lab at Apple Cupertino headquarters. Instead they are already available as iPhone and iPod touch. Steve also reveals that Microsoft’s failed tablets are a great example of what NOT to do. This entry was posted on Sunday, June 6th, 2010 at 6:53 pm	and is filed under Steve Jobs, iPad. You can follow any responses to this entry through the RSS 2.0 feed.